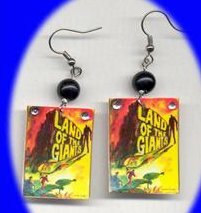 Another one of my favorite shows in the 1960's was Land of the Giants. 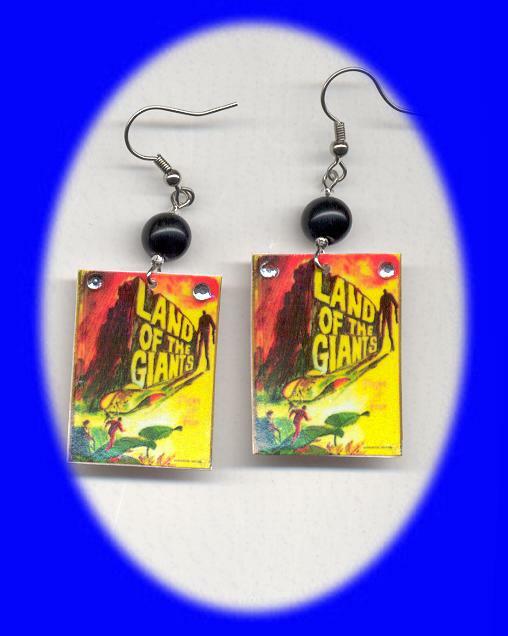 Here are a pair of fun earrings that feature the title screen from the show. These are a fan-made item!